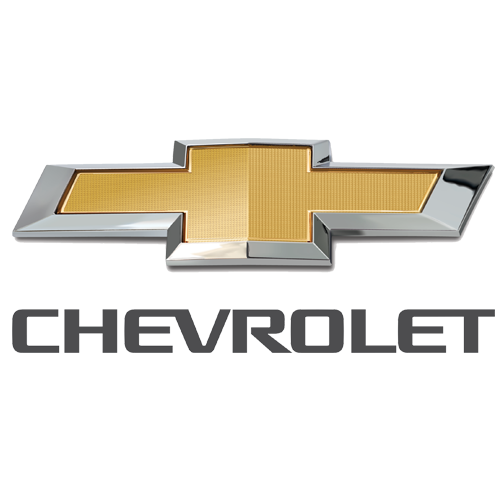 Mike Anderson Chevrolet of Chicago is a Chevrolet dealership located at 5333 W. Irving Park Road. You can find GM parts, Chevy repair services, and new and used vehicles at this Chicago auto dealer. Out of all the car purchases that I have made, this one was the best! Everyone was very easy to get along with. They answered all my questions and got me on the road with my new car in no time. Jesse is awesome to work with he a nice honest salesman who works hard for his customers. If you are in the market for a car or truck stop by Mike Anderson and see Jesse he?ll make it happen!! Thanks again! Five stars mike made us feel comfortable and at home. He answered all our questions and concerns. He was great a great guy to work with and got us into the perfect car. Everyone at the dealership was very friendly and helpful. Jesse, in particular, was very knowledgeable and he worked very hard to find us the right car for the right price. The whole process was very easy and pleasant. We were treated like family!! Everyone worked hard to make sure that we were quickly taken care of and got the car we wanted at a price we could afford.